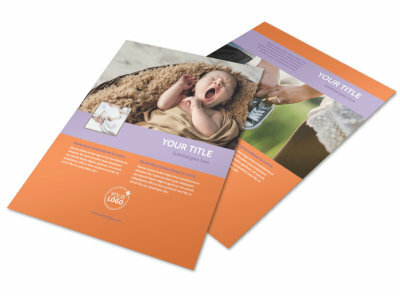 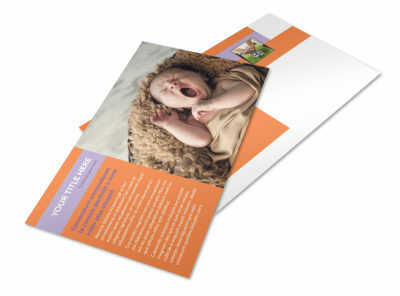 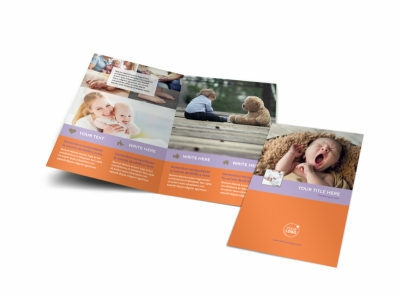 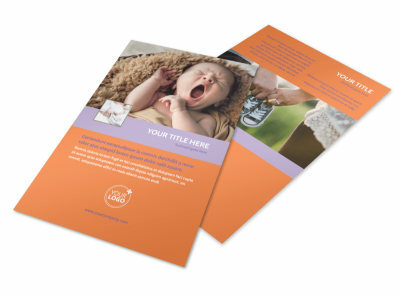 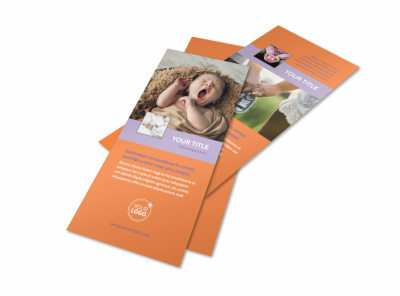 Customize our Baby Photography Brochure Template and more! 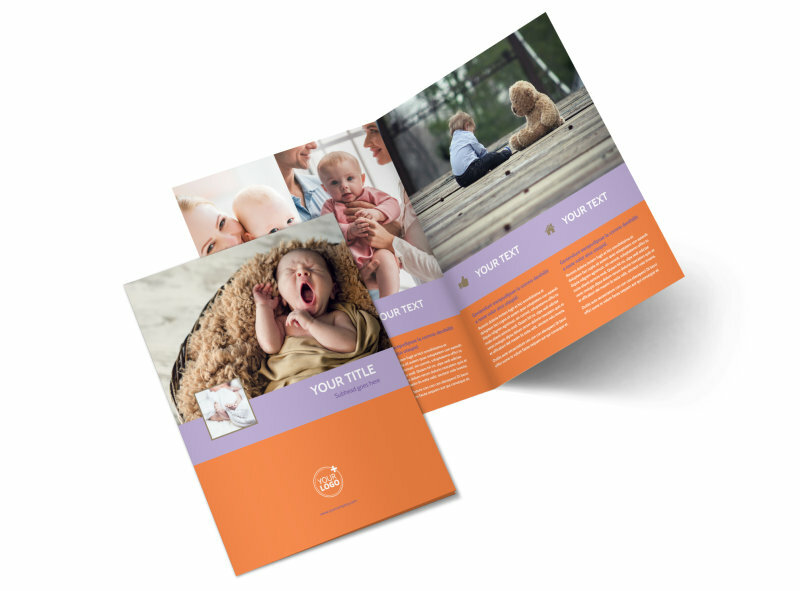 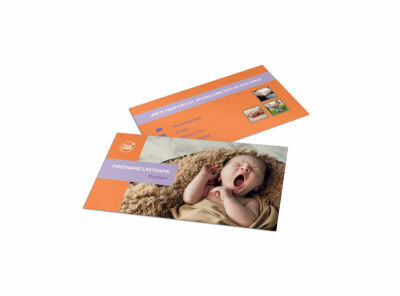 New parents need your mad photography skills, so show them you've got the right stuff with baby photography brochures to showcase your best work. 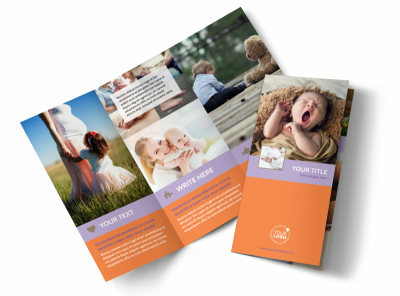 Include high definition photos of past clients to demonstrate what you're capable of, and include compelling text to let potential clients know more about you and what it is you do. 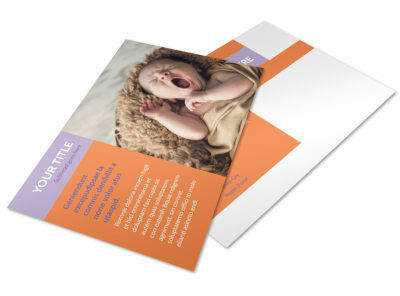 Use our easy-to-use online editor to customize the color theme with cute baby colors and other design elements and print with our pro printing services for a high-quality finish.